The 2018 Producers Guild Award winners were announced at a ceremony on January 21. Works of genre interest scored quite a few awards.. 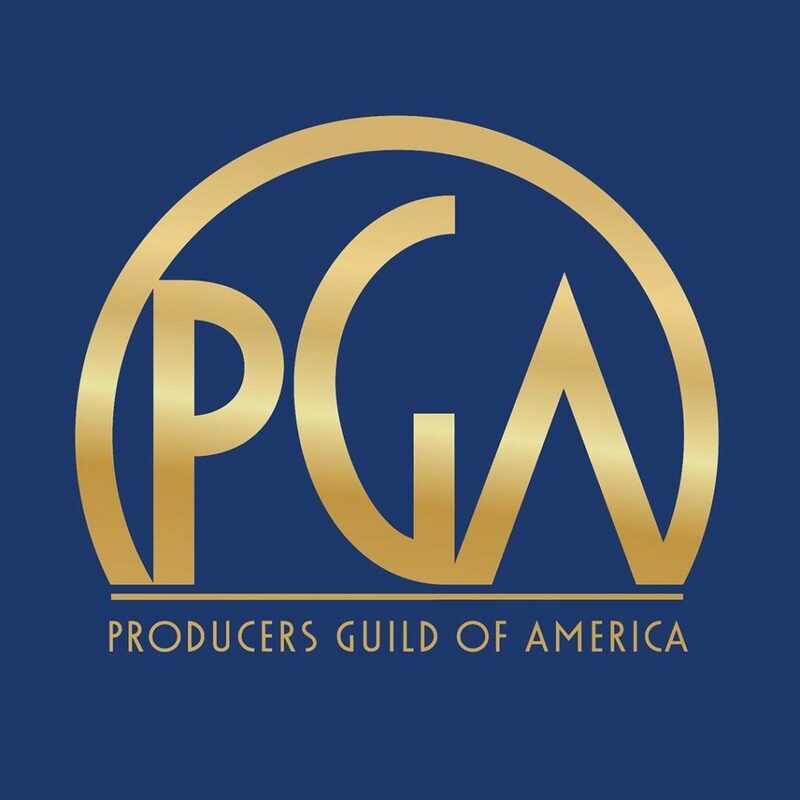 The Producers Guild of America is the non-profit trade group that represents, protects and promotes the interests of all members of the producing team in film, television and new media. The Producers Guild has more than 8,200 members.